I've babied that thought over the years a few times. Both for logistical and personal reasons I don't think I could do it as a sham, but if it was real, then that's different. However, if I ever did go through with it, I would imagine it would be like all those movies about green card marriages, in which two people meet so one doesn't get deported, they lie to the government and their case manager, try to live with each other and eventually, fall in love by the end of the movie and live legally and happily ever after. Us immigrants get into the most kooky situations to stay in the U.S. No wonder they make movies about it. 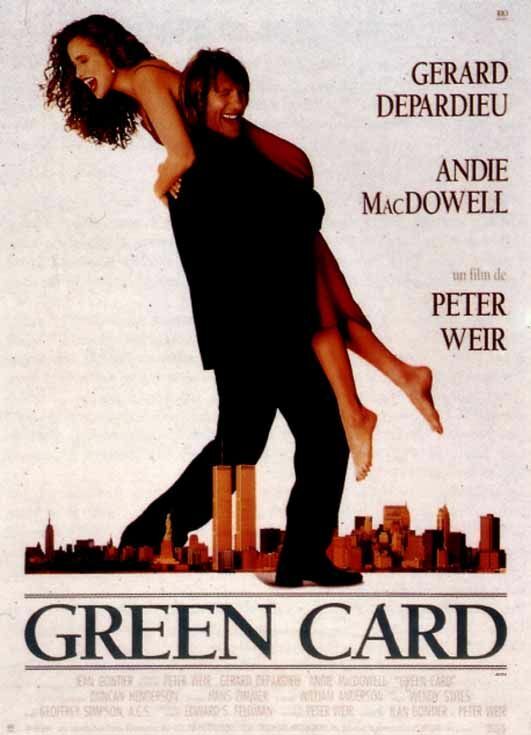 Green Card is a 1990 romantic comedy film written, produced, and directed by Peter Weir. The screenplay focuses on an American woman who enters into a marriage of convenience with a Frenchman so he can obtain a green card and remain in the United States. Margaret Tate is the executive editor in chief of a book publishing company, Ruick & Hunt Publishing. Her workers strongly dislike her for her bossy, cold demeanor. After learning she is being deported to Canada, she forces her assistant Andrew Paxton to marry her, as his future is tied to hers. Andrew conditionally agrees to marry Margaret. TN Visa to Adjustment of Status (I-485) is the quickest route to obtaining your Green Card Marriage. 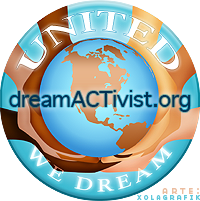 If your situation enables you to file for the Adjustment of Status to obtain your Green card, this will be most ideal based on time, no employment interruption and not having to leave the U.S.